The incoming education standards for advisers in Australia put forth by FASEA are likely to cause an increase in the advice fees charged to clients, potentially by as much as double, according to voices in the industry. Lifespan Financial Planning chief executive Eugene Ardino said that the more the industry goes down the path of charging for everything an adviser does for a client, the higher the cost of advice. "The unintended consequences of all of this is the entry to advice is going to be higher in terms of what it will cost to pay," Ardino told specialised news outlet IFA. "The unintended consequences of all of this is the entry to advice is going to be higher in terms of what it will cost to pay""
"If you're expecting advisers to charge a fee every time they do something for a client, I expect fees to go up dramatically, like maybe two or threefold, if that's how you have to run your business rather than having a sort of retainer arrangement," he added. The reforms put forward by the regulator states that advisers will have to be degree-qualified and spend a minimum of three years at university on top of a professional year to qualify. Another consequence is that if some advisers have more passive income streams such as grandfathered trail commissions, then they will need to make sure the rest of their business is generating enough income for it to be viable. "Look at all your client relationships. Look at your service agreements, and just make sure they are commercial. Make sure that you can provide that service for what you've quoted to be the fee," he told the publication. "There are a lot of reasons why advisers might have an ongoing fee arrangement where they're over-servicing the client relative to what they're earning, and some of those reasons are going to be wiped out because of FASEA and the royal commission." 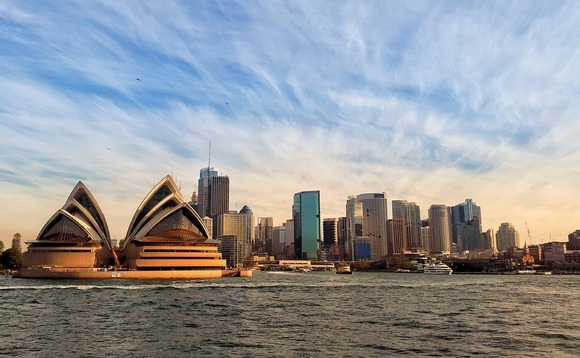 National Australia Bank (NAB)rcently followed in the footsteps of other major Australian banks and announced that NAB Financial Planning (FP) and NAB Direct Advice would no longer accept grandfathered commissions from NAB Wealth superannuation and investment product providers. The Association of Financial Advisers (AFA) however has told members that it will stand up against the Hayne royal commission on the issue of grandfathered commissions, as reported by International Investment.